The Reply Series is well known for its central themes around the husband hunt mysteries, but that’s hardly all there is to it. They do a wonderful job of depicting relatable and genuine relationships between family members and friends. 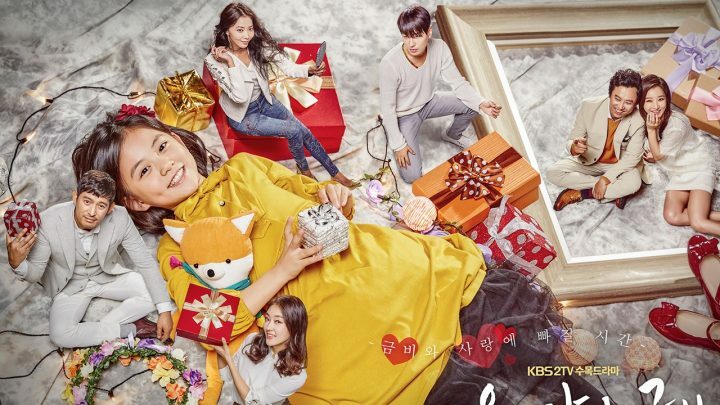 Whether it’s balancing difficult financial situations, sacrificing one’s emotions for the sake of their friends, or dealing with the growing pains of being an adult, these dramas balance humor and melodrama effortlessly, showcasing their superb writing and execution. This Kdrama is about a terminally ill father taking action against his children who have been selfish and disrespectful in an effort to guide them onto the right paths so they can live on their own happily even after he’s gone. The focus on family is clear here, and there are a lot of comedic moments despite the seemingly serious topic. It’s heartwarming to see the challenging yet rewarding process of how all the characters grow closer together in the span of the drama. Valid Love is about a girl who married her teacher and spent her whole life taking care of him and his family. She later fell for a carpenter she works with and is torn about having an affair with him. The drama shows some of the harder-to-deal-with aspects of having a family, and how that may lead to the desire for an emotional escape. What makes the drama so unique are the quiet and memorable moments throughout that show how two people work hard to keep their family together. Angry Mom is about a mother who disguises herself as a student at her daughter’s high school when her daughter falls into depression and won’t open up to her about what’s going on at school. The premise may seem over-the-top and hard to believe, but the drama is full of sweet moments and lovable characters. The relationships portrayed between parents and kids of different families are well written, and make for a worthwhile watch. Twenty Again is about a middle-aged housewife’s decision to go back to college after sacrificing her youth for her family. Despite the protests from her husband and son, she thrives in her new environment and relives the life she missed out on. What makes this drama particularly savory is her journey in finding herself beyond her identities as a wife and mom, and the meaningful message that it’s never too late to embrace who you really are. This is a tear-jerking story about a terminally ill single mother who enters contractual marriage with a rich heir in order to leave her daughter a stable life. Beyond showcasing the unconditional love of a mother, the drama gives us unique angles regarding the importance of family, as told from the perspectives of a son, a step-dad, a brother, a single mom, a mother-in-law, a child. It teaches us a lesson that the definition of “family” is not by blood, but rather, how much you support and care about each other even if you’re not related biologically. Geum Bi is a sweet and adorable, yet strong-willed child with a rare disease that erodes her memory. Abandoned by her aunt, she ends up hunting down and living with her deadbeat father. The drama focuses on the relationships of old friends, family members, and caring romance. The characters in the drama show a lot of personal growth while relaying the message of what it means to be a “family”. The sense of optimism that Geum Bi exudes and her ability to impart positive change in those around her despite her own situation is one of the greatest life lessons from a Korean drama yet. 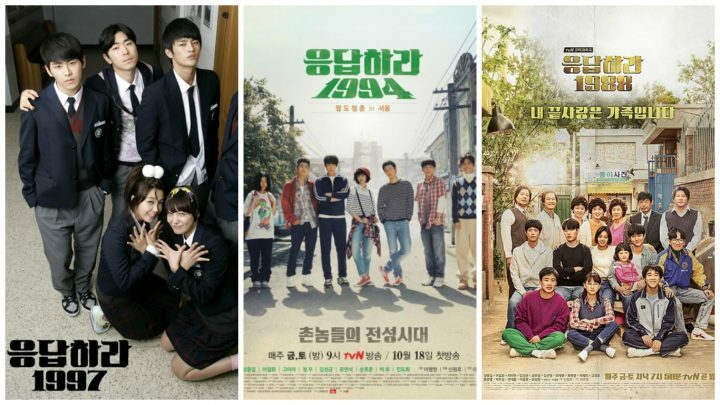 What other family focused Korean dramas are on your must-watch list? Share with us in the comments section below!